Hello there you beauties! 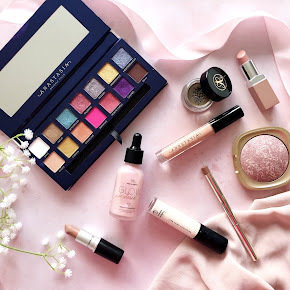 Well throughout the whole day today I had a bit of writers block, I had no idea what to talk about but now I finally have got rid of it and I have decided to share with you my top 5 beauty must have's including make-up, skincare & haircare products. 1. 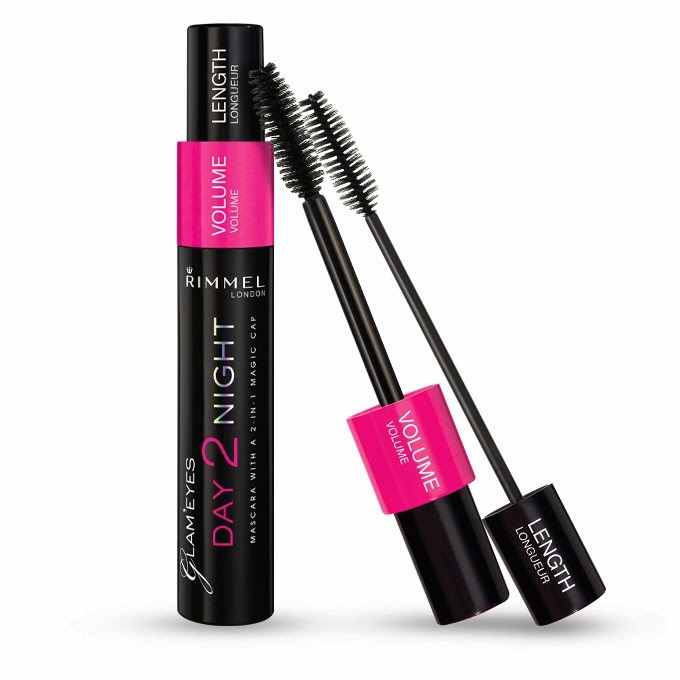 My very first top beauty must have is the Day 2 Nite Mascara by Rimmel.. in my opinion I think it's pretty amazing compared to other mascaras I've used beforehand. The Mascara has a 2 in 1 wand and it has 2 caps. The top cap of the mascara adds volume to your eyelashes and the bottom cap adds length without any clumps. In the past I've bought a fair few mascaras that always make my eyelashes look too thick & I found that this is absolutely perfect for me! 2. My second beauty must have is the Real Techniques Expert Face Brush. It has really soft, good quality bristles which is perfect for applying foundation & it gives me an almost flawless finish. This is the best foundation brush I've used and I can't live without it now! 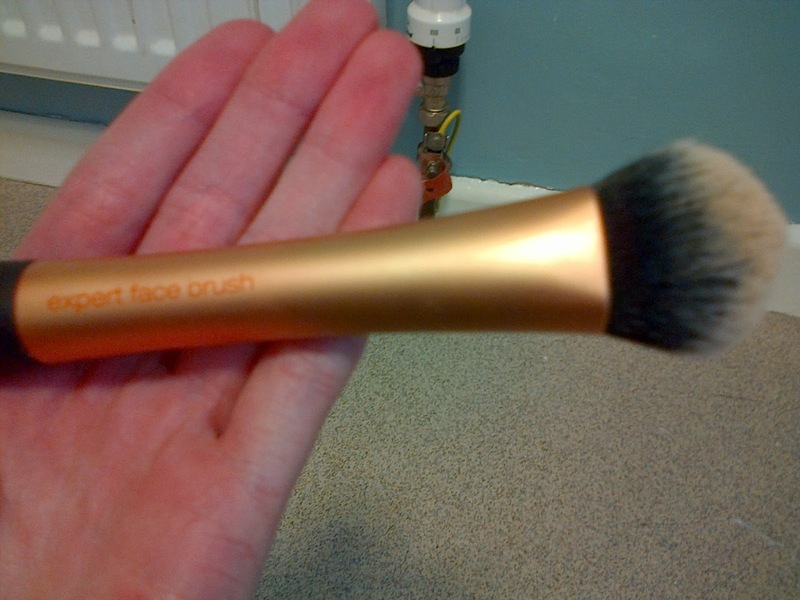 I did a review on the Real Techniques Expert Face Brush,previously, to have a look then you can read that here. 3. 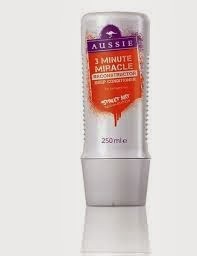 My third beauty must-have & my absolute favourite haircare product is the Aussie 3 Minute Miracle Deep Conditioner. I have really badly damaged hair from dying & bleaching and I absolutely swear by this conditioner. It's got a gorgeous smell & always leaves my hair feeling soft. I also did a review about this and the Aussie Take the Heat Leave In Heat Spray, you can read that here. 4. 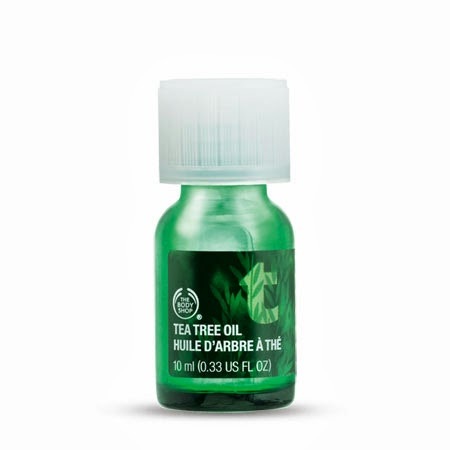 Another of my beauty must-haves is The Bodyshop Tea Tree Oil. I am unfortunately not blessed with flawless skin & I do get acne, this really helps to reduce the size of those nasty spots. It's simply amazing & perfect for those with acne prone skin like myself. No more spending too much money on various different acne products, this is 100% natural. Tea Tree has quite a strong smell but I don't mind as long as it does it's job. I can't go without it! 5. And last but not least, one of my favourite foundations.. Can you guess what it is? 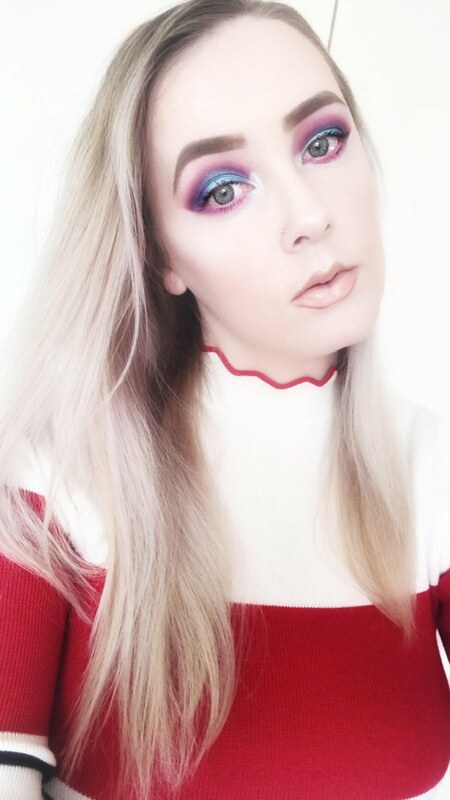 It is of course the Revlon Colorstay foundation. It is a medium to full coverage foundation and a bottle of this lasts me at least a month to 6 weeks. 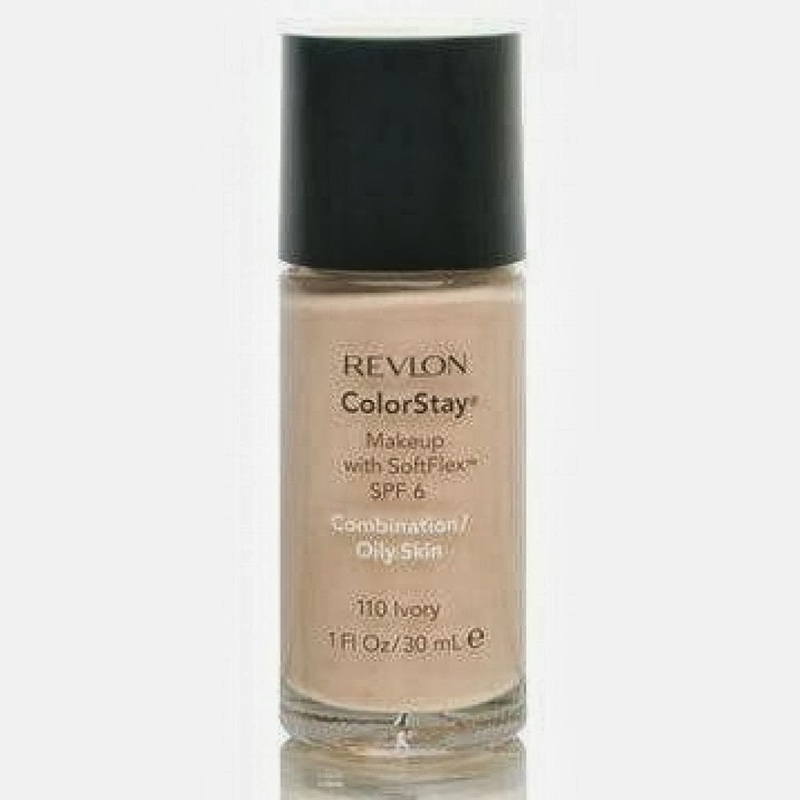 I use the lightest shade of the Revlon Colorstay foundation range which is Ivory as I have quite a light skin tone. 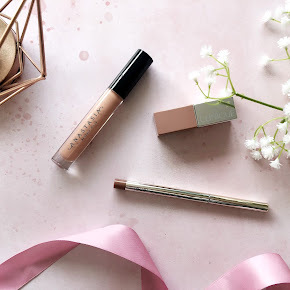 It's a brilliant dupe for the MAC Studio Fix Fluid Foundation. 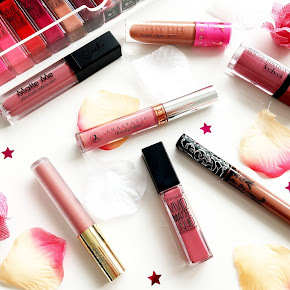 What are your top 5 must have beauty products?